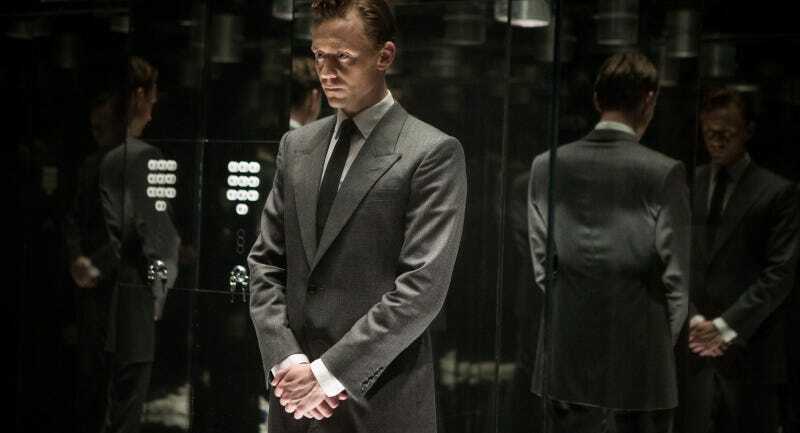 We all love Tom Hiddleston, and this spring, you’ll get to see him on your TV once a week—as a spy no less. Some new details have been revealed about his new project The Night Manager, a six-part miniseries that will air in April on the BBC and AMC. As for why The Night Manager is coming to TV rather than the movies, several different teams, filmmakers and companies tried to adapt it for film but none of them could cut down the huge scope into that time frame. Hence the six-part miniseries, shot all over the world in 75 days.